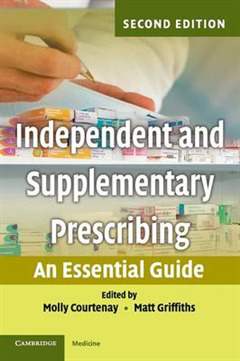 The second edition of Independent and Supplementary Prescribing builds on the success of this classic text by providing a unique resource for prescribing and medicines management for both new and experienced prescribers. 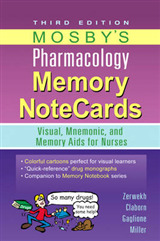 This is an essential resource for anyone undertaking the non-medical prescribing programme. 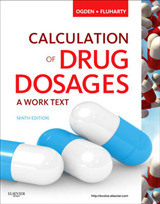 The book explores a number of key areas for prescribers, including the ethical and legal issues surrounding prescribing, prescribing within a public health context, evidence-based prescribing, basic pharmacology, medication safety, monitoring skills and drug calculations. 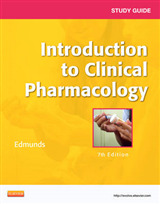 Each chapter has been updated for the second edition and an additional chapter 'Minimising the risk of prescribing error' has been added. 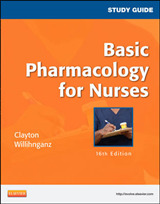 Written by a group of multi-professional authors working at all stages of the medication management process, this book will be essential reading for all nurses, midwives, pharmacists and allied health professionals qualified to prescribe as independent and/or supplementary prescribers.